Our products are certified quality – Made in Germany. Many industry-changing innovations were developed by our specialists. Modern and timeless design that can be individually adapted to your needs. Sophisticated and functional for daily use. 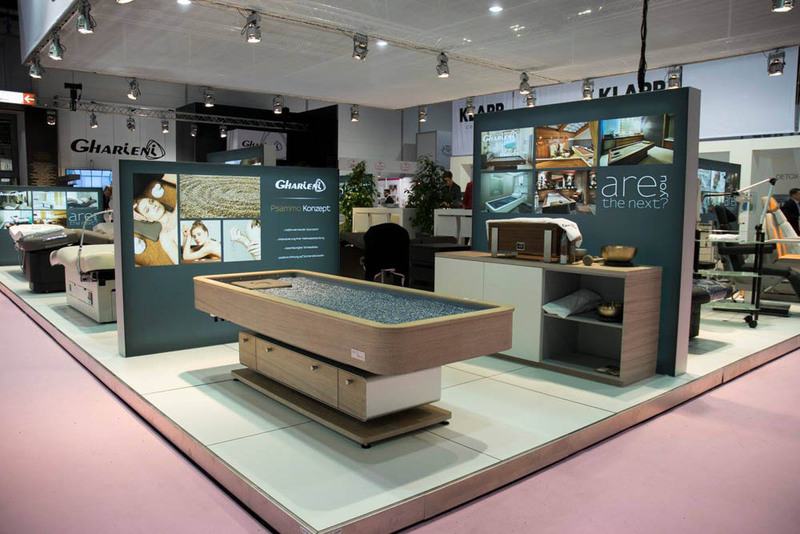 Finest materials, superior quality, best functionality, modern design and exclusive innovations, coupled with the flexibility to respond quickly to customer requirements is the guiding principle of our company. More than just an equipment manufacturer, we strive to offer our clients an exceptional wellness experience while also providing therapists with ergonomic and comfortable designs to minimize discomfort. 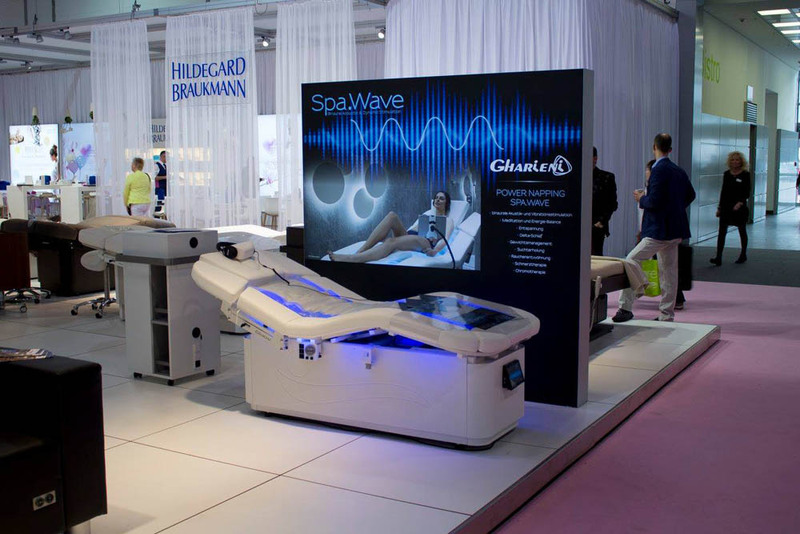 As such, we are constantly seeking new technologies outside of the spa/wellness realm to produce and offer cutting edge designs to truly deliver unparalleled equipment for unforgettable wellness experiences.